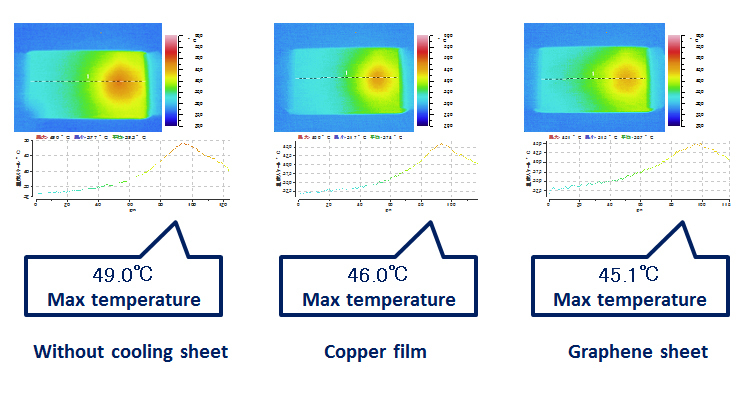 This is the sheet made by coating graphene on PET, and laminating them in the horizontal direction. 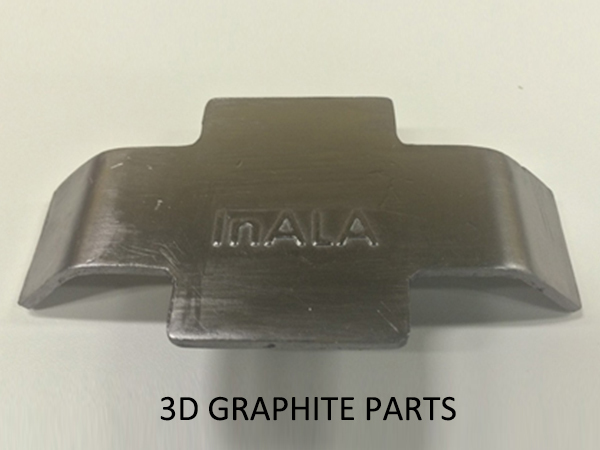 It is possible to prepare the graphene with the layer of 5 μm at the thinnest and up to several hundred μm. 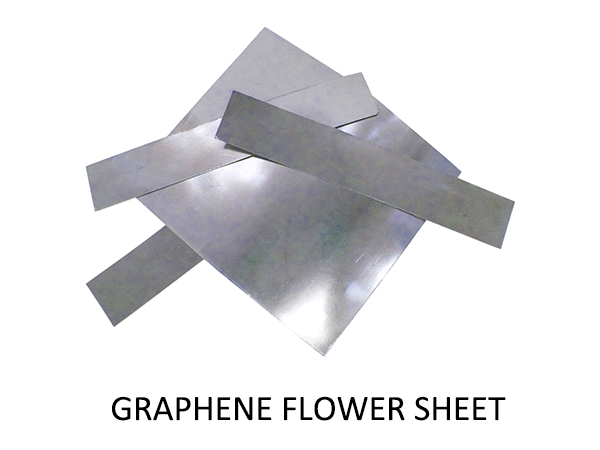 Graphene Sheet can be expected as various functional sheets for use in various applications by utilizing the function of graphene.